SALT SURF’s goal has always been to create something that people can connect with and see themselves in. 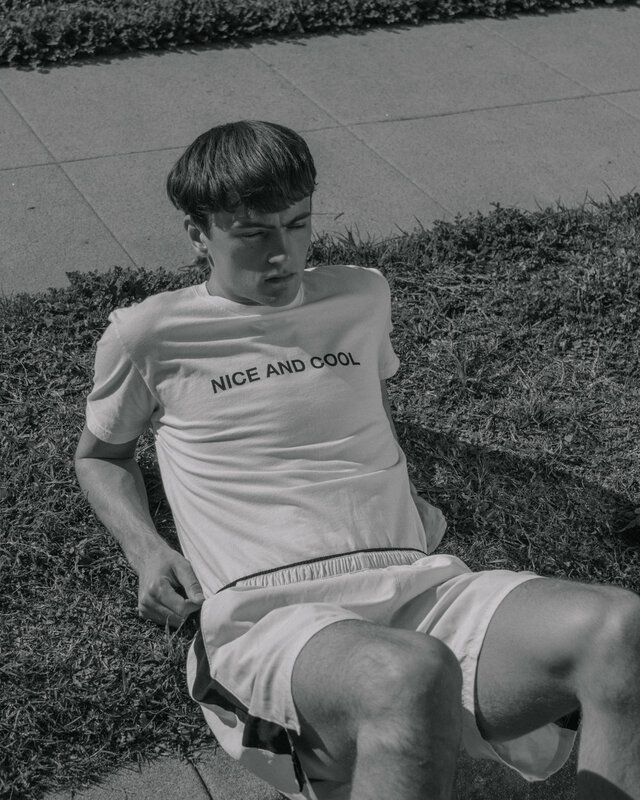 It’s attempted to carve a niche in the market that is inclusive, open-minded and straightforward. Originally started in New York City in 2011, the aim was to deliver quality-made, progressive boards. At the time, SALT SURF was run entirely out of a single room that functioned as a studio, showroom, office and bedroom. Since those early days, SALT SURF has grown out of that small studio, but still maintains it’s original vision. With boards made in California, and the founder himself a native Californian, SALT SURF is strongly influenced by New York and California cultures. In October of 2017 we opened our first brick and mortar shop in Culver City, CA, part of the Platform complex. What started as a two month pop-up shop, slowly turned into a now permanent location. 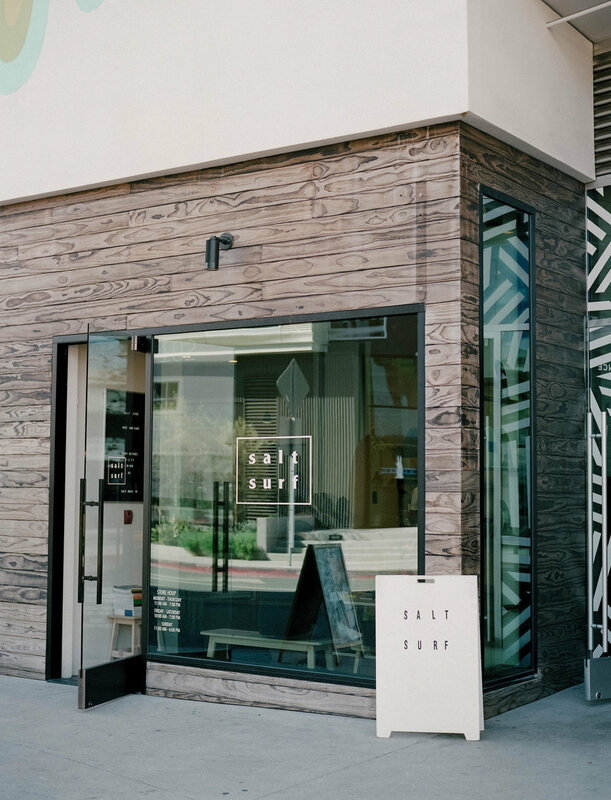 Our dream is for the shop to be a place where people can come hang out, talk surf, say hi and connect with what SALT SURF is about.